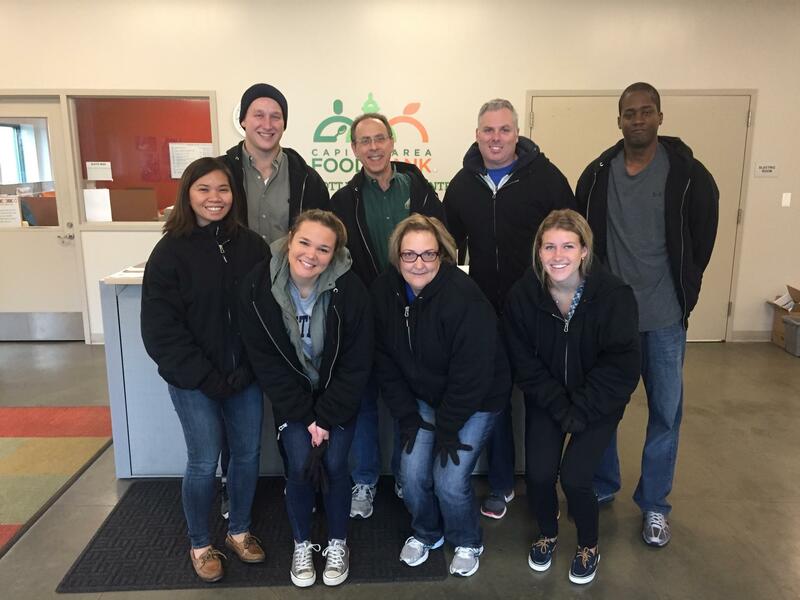 Delta Associates spent the day volunteering at the Capital Area Food Bank, the largest organization in the DC area working to solve hunger. Team members helped sort and package meat, produce, and frozen meals, preparing it for distribution through a variety of programs and initiatives. Delta was pleased to contribute to a program that provides 35 million meals every year across the Washington metro area.